The mission of the organization is to serve its' members by providing benefits and services with the ultimate goal of making Blount County the best place to live, work and play. Come join us on the Foothills Wine and Cider Trail through mountains of beautiful scenery. There are so many things to see and do on the trail that you are sure to enjoy. Take a walk on America’s longest swinging bridge or zip line over the river. There are award winning wines and ciders, festivals and gorgeous vineyards. Also there is always something for everyone in Pigeon Forge. Go and see the breathtaking Tuckaleechee Caverns or the Cherohala Skyway Scenic Byway. Don’t forget the things to do at the wineries and cideries like fun at Foxfire Mountain Adventure, listening to live music or sipping wine on the patio overlooking the river. You may want to schedule a couple of days for this great tour. 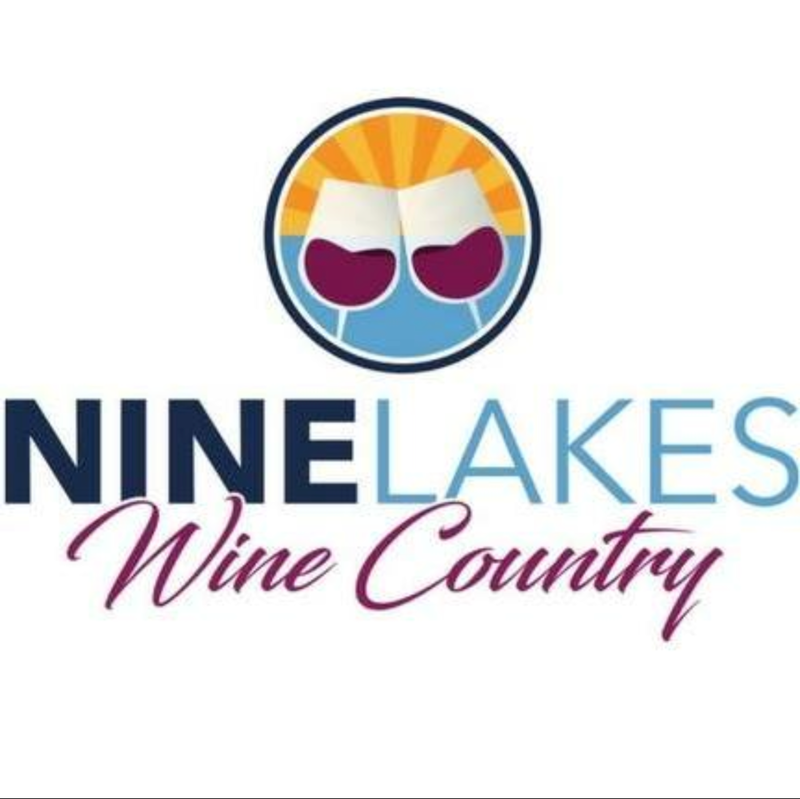 Nine Lakes Wine Country and Nine Lakes Wine Festival are sponsored by the Appalachian Region Wine Producers Association, formed in 2015 to promote the common interest of its members in the grape and wine industry in the Nine Lakes Region of East Tennessee. Their work centers around: Growing TN Agriculture, Establishing Identity for Our Wines, Promoting Quality and Teamwork, Promoting Long-Term Investment, Promoting Regional Tourism, and Supporting Community Causes. TFWA is a coalition of the farm wineries and vineyards throughout the great state of Tennessee. We support and encourage the production of commercial wines and grapes within the state as viable agricultural industries within Tennessee. TFWA works closely with the Tennessee Department of Agriculture Market Development Division to promote our wines as well as other Tennessee agricultural products. The Tennessee Smokies Visitors Guide is published annually and continues to be a reliable source for all your vacation needs. It has been published for more than 25 years helping visitors discover a region overflowing with things to do - from hiking the Great Smoky Mountains to dancing to live music, riding roller coasters to an all-day shopping spree. Gourmet Extra Virgin Olive Oils and Balsamic Vinegars from around the world. Zi Olive imports, flavors/infuses and bottles all of their oils and vinegars right here in East Tennessee. Neighbors to Cades Cove Cellars, the Mountain Village is the perfect place to stop while making your way to the Smoky Mountain's most popular destination, Cades Cove! Apple Valley Mountain Village consists of The Mountain Store, The General Store Apple Valley Cade and The Dancing Bean. Highland Manor Inn is a place that offers a warm bed to sleep in, clean and comfy rooms, great views of the Great Smoky Mountains all at affordable prices.